Maternity clothes can be seen as a waste of money for some. 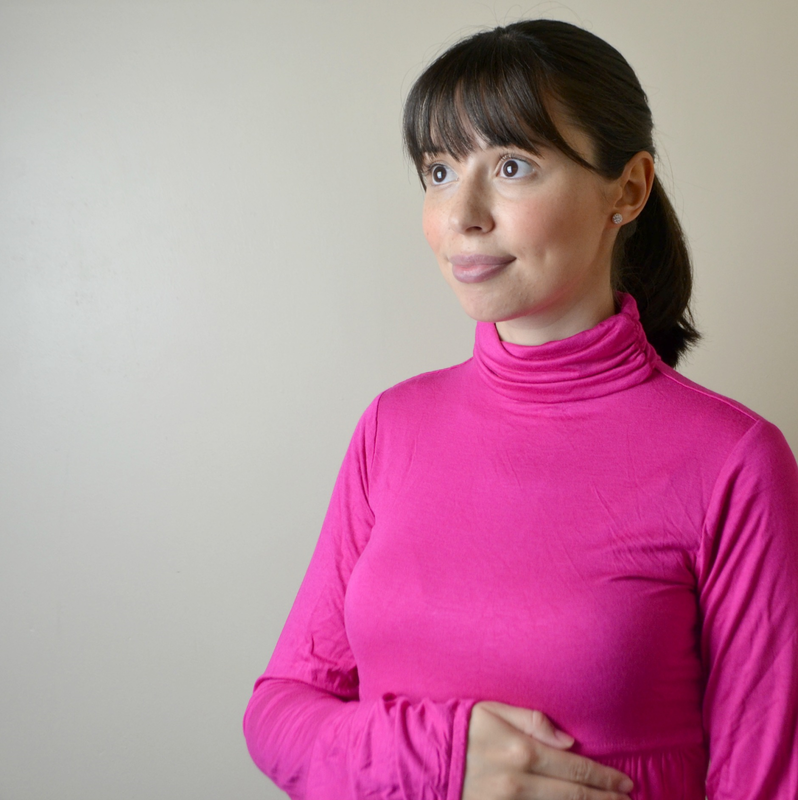 During my first pregnancy I tried to wait as long as I could before buying maternity clothes. I managed to hold off for a while but then my bump grew too big for my regular clothes. Once I got some maternity items I promised myself I'd never wait again, they are so comfy. With subsequent pregnancies your bump tends to show quickly and so you need maternity clothes quicker than the first time. This pregnancy I couldn't wait to get into maternity clothes. They are the best things to wear. 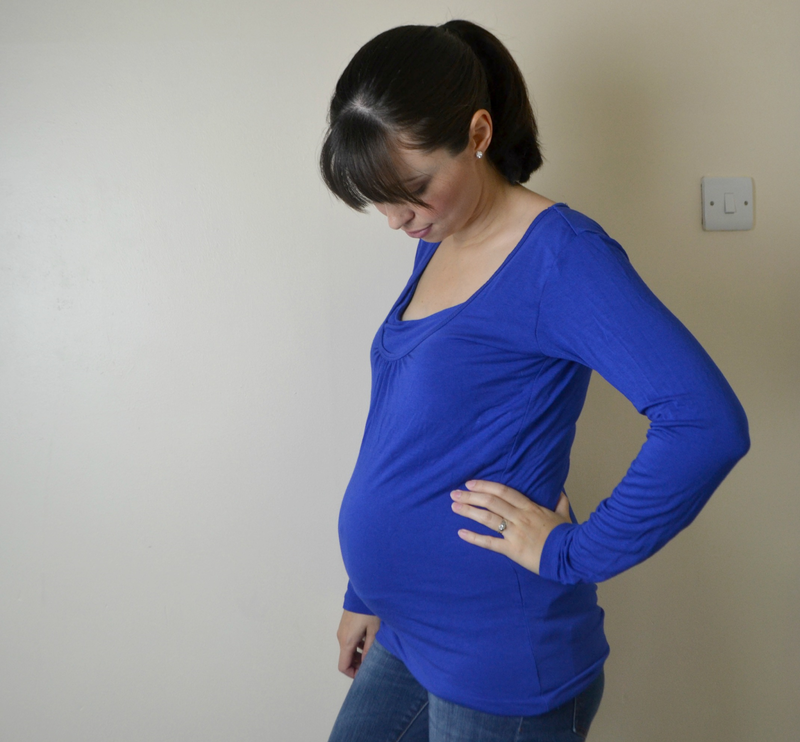 I was recently sent some maternity tops from ByStroom to review. I have loved trying them out. I was sent the Medina Turtleneck in Magenta, the Oxford Blouse in black and Olympic blue. I love the Oxford blouses. 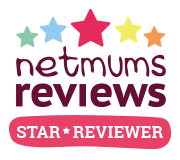 They are really comfy and really practical with added panel for breastfeeding. I love the blue and black colours. Perfect for autumn coming up. I love the added details of the wrinkles near the top of the blouse. The neckline is lower than I would usually go for but it's lovely. I love the length and still have plenty of growing room. The Medina Turtleneck is going to be perfect once the colder weather comes, you can't beat a turtleneck to keep you warm! The material isn't heavy at all though so no need to worry about overheating, pregnancy can make you very warm. This too also has the extra panel for breastfeeding and has plenty of room left for me to grow. The magenta is very bright but I think the colour looks lovely. They are all really comfy and easy to wear. I can pop one on with my maternity jeans, some cute shoes and be ready to go. I'm not particularly style savvy, I like ease and comfort. These tops make me feel like I've made the effort. They can easily be dressed up or down so I can wear them for a lovely meal out with Mark or on the school run and they work well both ways. They all washed and dried really well, I let them air dry rather than popping them in the tumble dryer. The colours are still super bright and they look like new still. I can't wait for the cooler weather to come as they will love perfect with a scarf and cardigan.